Explores the extraordinary tale of two women whose lives intertwined during the darkest of period of 20th century history. Both experienced extreme hardship and heartbreak, and both displayed extraordinary courage and the will to survive the worst of humanity. One of them died, the other survived. In other circumstances it could have been the other way around, but for Anne Frank and Eva Schloss they weren't to know in which directions their lives would criss-cross. Eva, who met Anne in Amsterdam in 1938, survived Auschwitz and was to become involved in one of the world's most extraordinary books. Anne and her family, meanwhile, had fled Germany when the Nazi Party came to power in 1933 and had settled in Amsterdam, but the marauding Nazis were on the march and soon the Frank family found themselves hiding away in secret rooms concealed behind a bookcase in the building where Anne's father, Otto, worked. There she wrote one of the most celebrated, courageous and influential books of the 20th century - The Diary Of A Young Girl. Soon, the Frank family's secretive existence was shattered - Anne and her sister Margot were eventually found and taken to the infamous Bergen-Bergen concentration camp, where they both died only weeks before the Allies liberated it. Eva's life, meanwhile, mirrored Anne's almost exactly, except for one crucial detail - she managed to survive Auschwitz, although her father and brother did not. 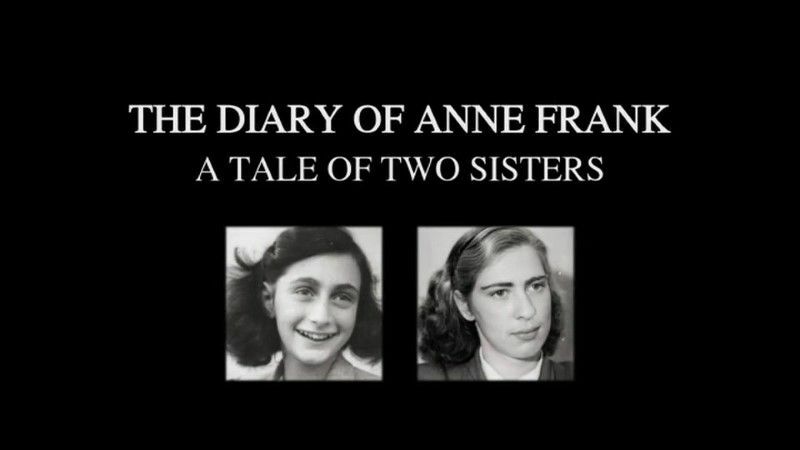 In this fascinating and heart-breaking film, Eva talks about her memories of Anne, her survival from the war and the death camps, and how she was to become the step daughter of Anne's Father, Otto Frank. This page was last modified 10:06, 22 April 2019.